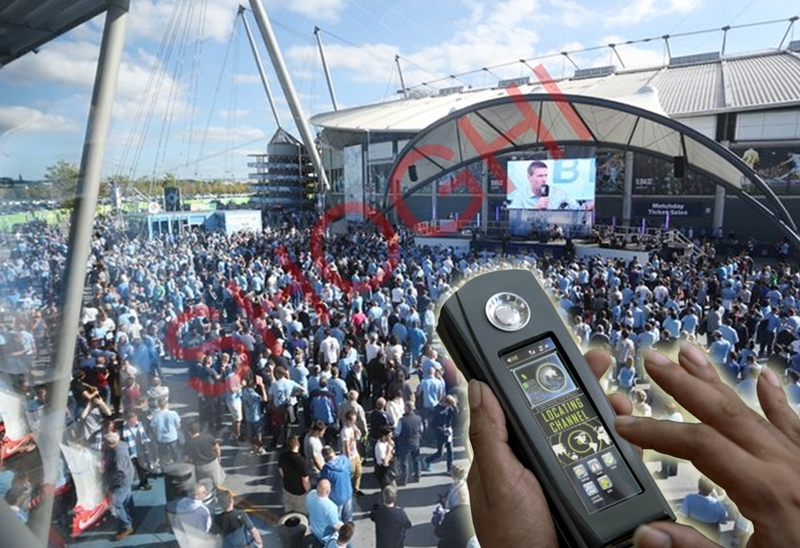 Cellular satellite phone Jammer (SCL-CSPJ) is designed to block the area where undesirable cellular and satellite communications are taking place. 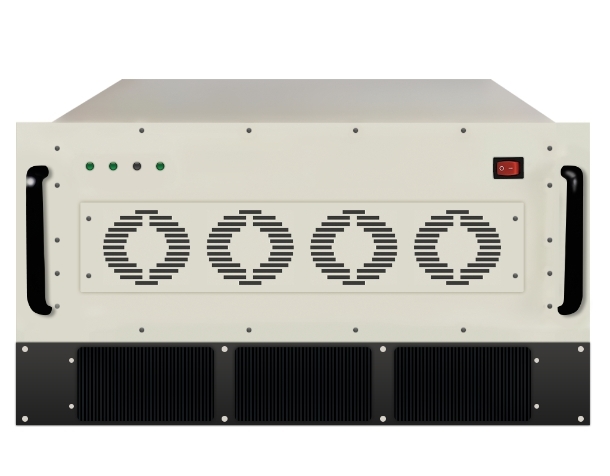 Jammer can be deployed in variety of applications depending upon the scenarios. 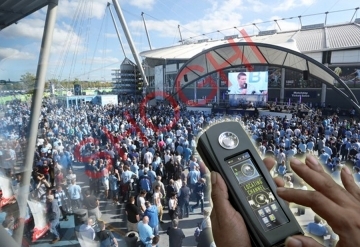 The SCL-CSPJ transmits adequate power radio signals to cut-off communications between cell phones/Satellite Phones and cellular base-stations/Satellite by jamming the cell phone/Satellite phone signals in the operating frequencies of CDMA, GSM, E-GSM, DCS, PCS, UMTS2100, Thuraya, Iridium, Inmarsat and Globalstar. SCL-CSPJ is capable of jamming the frequency range from 800-2500MHz with an integral power of up to 200watts to provide a good protective radius in the area of operation. SCL-CSPJ does not interfere with any communications other than Cellular and Satellite within the defined regulated zone. Upon activating Cellular Satellite Phone Jammer, all idle phones will indicate "NO SERVICE". When Cellular Satellite Phone Jammer, is turned off, all phones will automatically re-establish communications and provide full service.